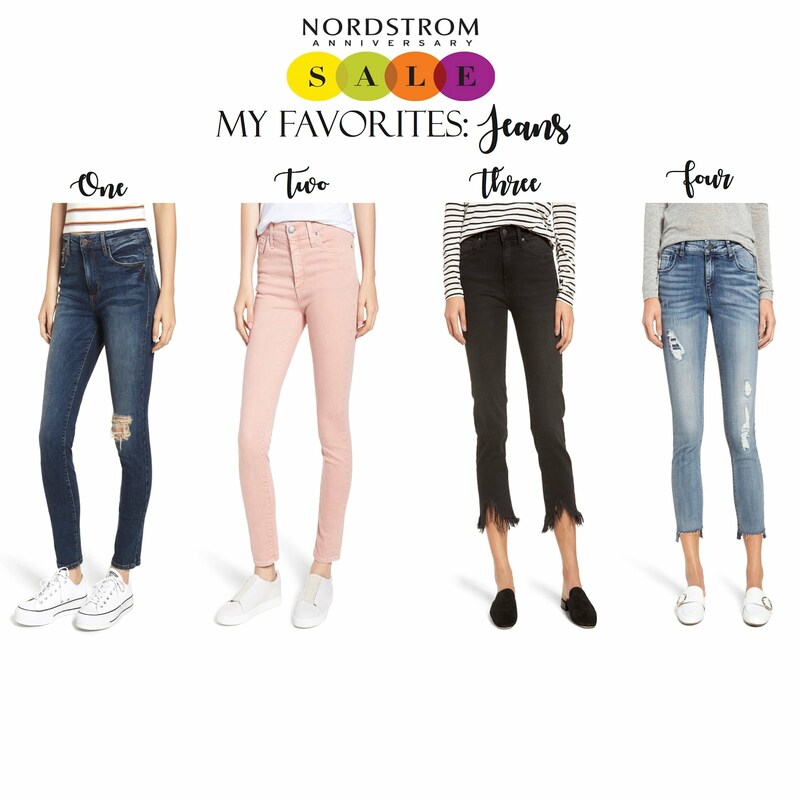 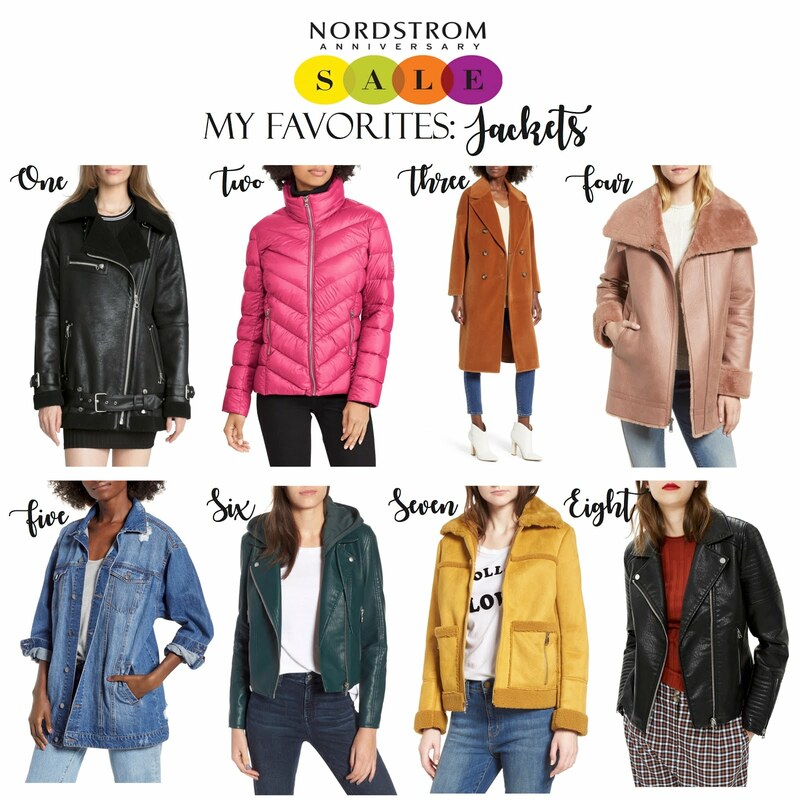 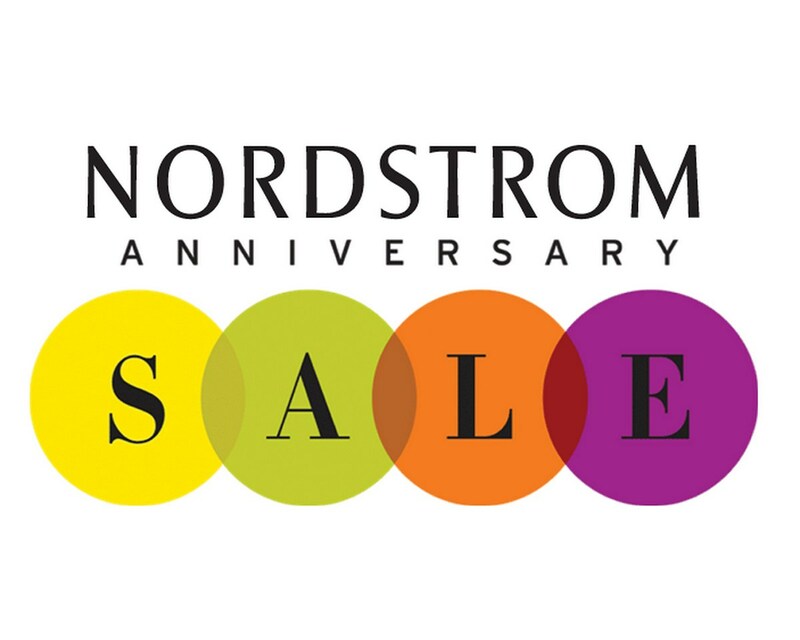 Happy Nordstrom Anniversary Sale Day! 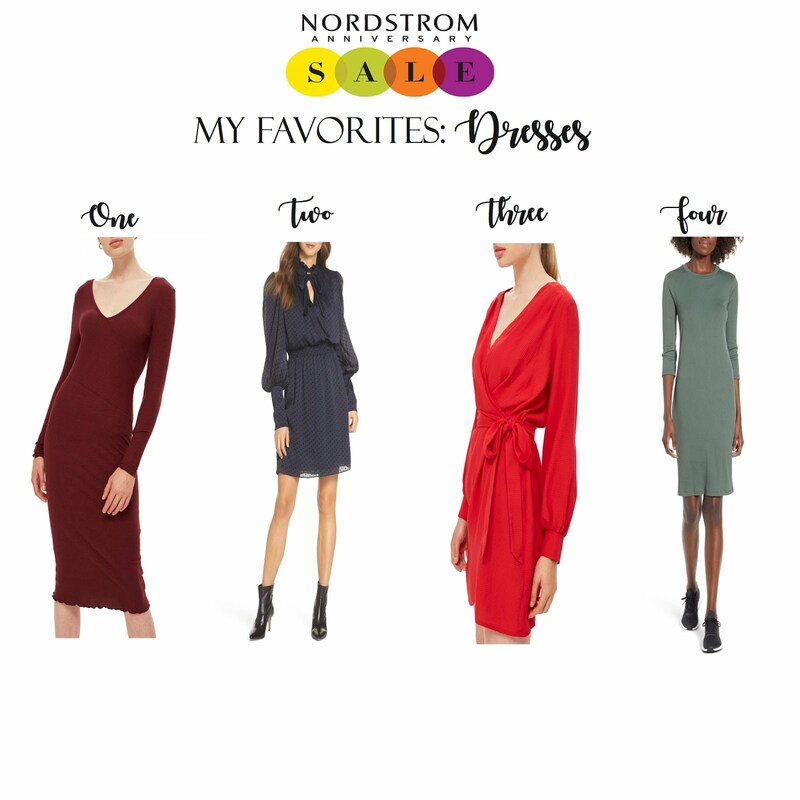 For those of you who don't have a Nordstrom card, it is now your time to shop! 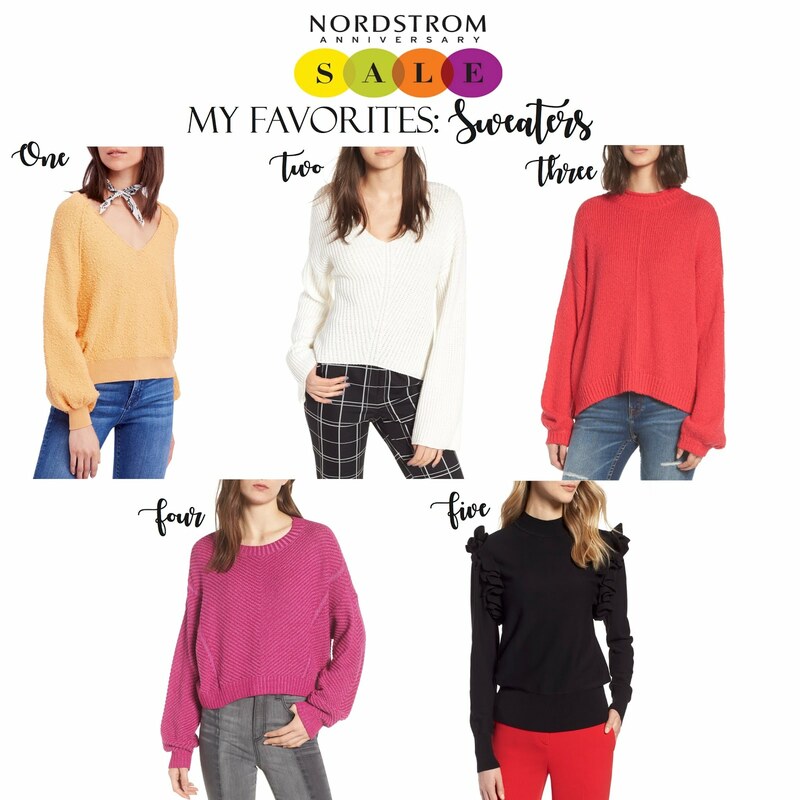 I am making this post go live a few hours before the public access starts that way you can see what is available and how the cost of each item. 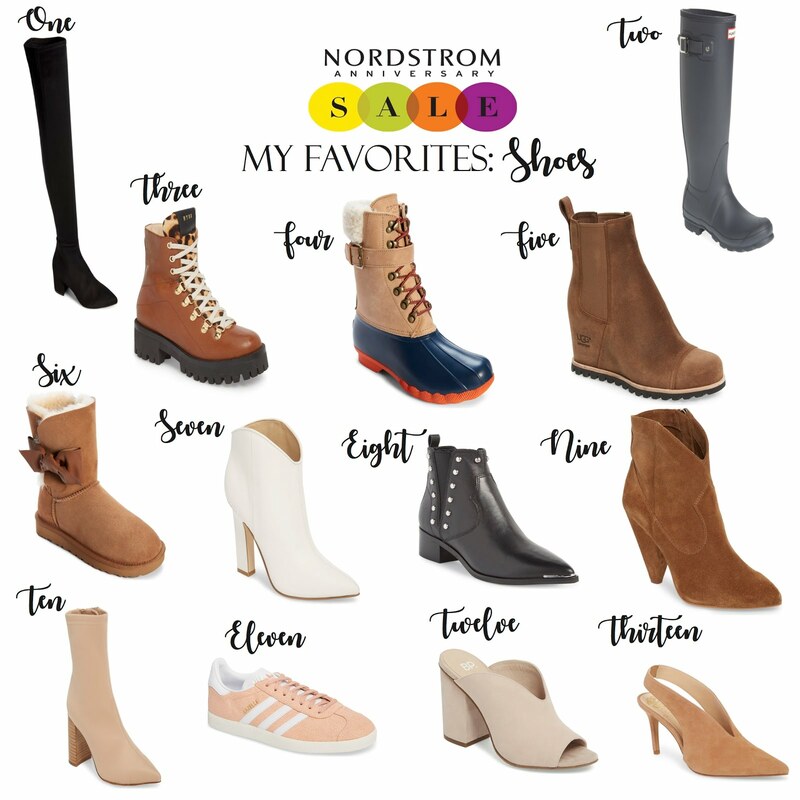 You wont't be able to add the items to your cart, but get an idea of what you really are going to purchase. 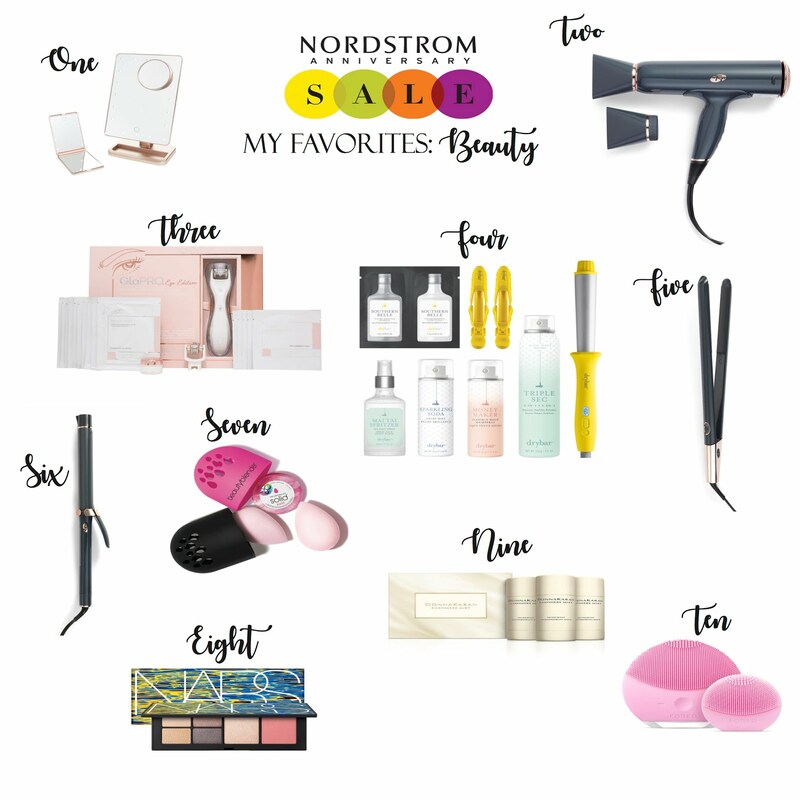 This way when the sale goes live (12 am PST/3 am EST) you can place your order before everything sells out.